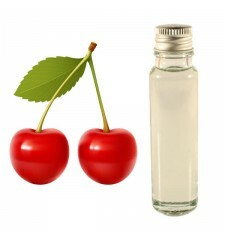 An essential oil cherry virtues refreshing and useful for the skin. 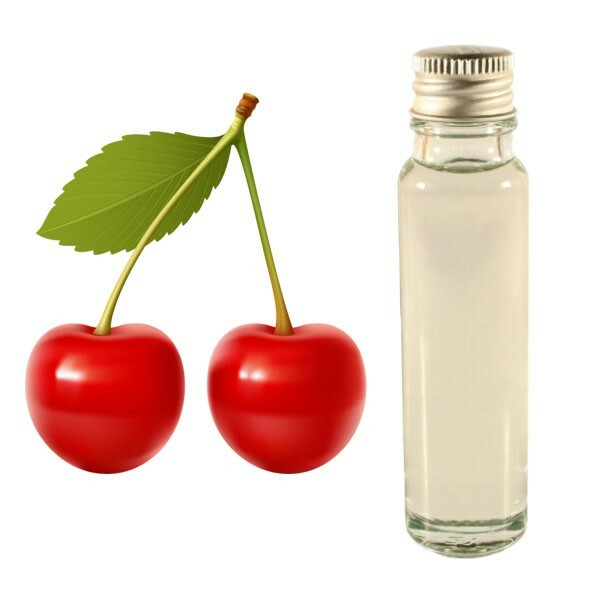 Cherry has a lot of essential fatty acids to help the process of hydration and skin restructuring. 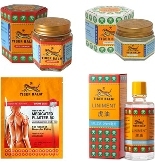 It also helps to reduce significantly the way cholesterol levels and to anticipate cardiovascular disease.